1. Make sure your webcam is connected to the computer. 2. Open the "Start" menu. 3. Search for "Device Manager". 4. Under "Imaging devices" look for your webcam, right click it and choose "Properties". 5. Open the "Details" tab. 6. Under "Property" select "Hardware Ids". 7. Copy one of the IDs and try to search it online. 8. 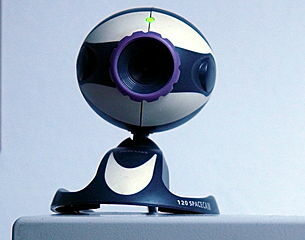 You should find in the search results websites that will let you download the driver you need for your webcam. In case your search doesn't come up with results and you have more then one ID, try to search for the other(s) too.